Finding the right color of foundation at the drugstore can be a difficult task. It’s not like you have an expert there to help you test different hues with samples. Or do you? This month, Walgreens and UK brand Boots No.7 are launching a special service to help you find the exact shade of foundation for your skin tone without having to buy it first. 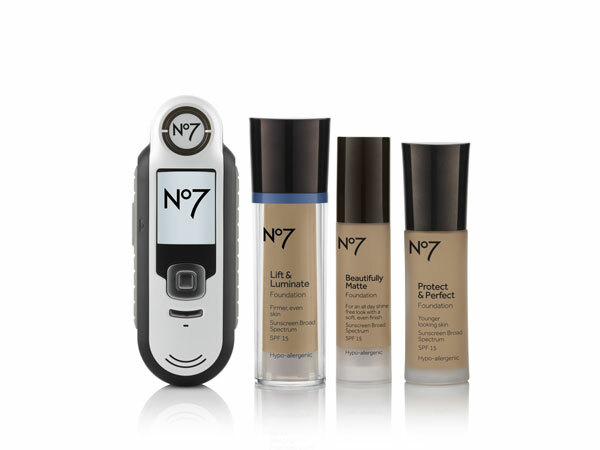 Much like the skin tone matching services at major department stores, Boots is offering the new No7 Foundation Match Made Service at Walgreens in the greater New York City area stores. With the help of a trained expert, customers use a hand-held device (pictured above) that provides them with their exact shade within seconds. You simply put it against your chin area and hit the button to get your result. 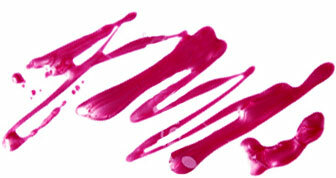 Once you have your shade, a Boots expert will help you choose a formula based on your needs. With four luxe formulas to choose from – Lift & Luminate, Protect & Perfect, Beautifully Matte and True Identity – you’ll walk out of that beauty aisle with your dream foundation at an affordable price. The service will be rolling out in a bunch of different locations this month. Below, find just a few NYC locations that offer this cool perk.